Torn is a sandbox survival MMO game developed for Windows, Mac and Linux. 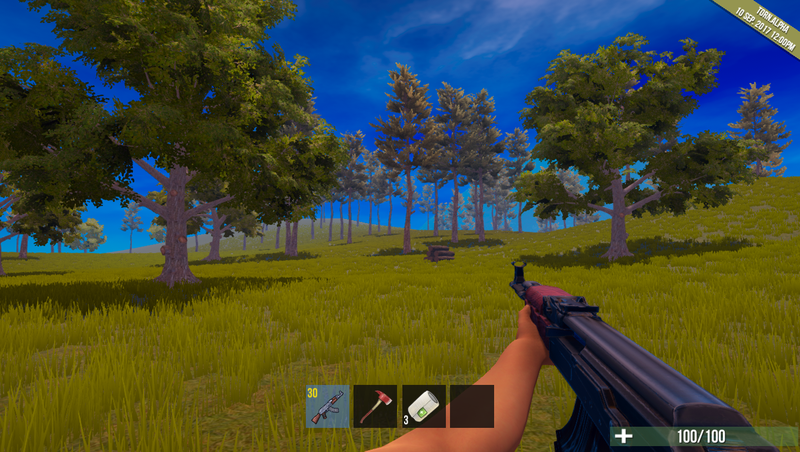 It is heavily inspired by Rust Legacy by Facepunch Studios. This project was initially started because of a lack of good Rust clones that try to recreate Legacy's gameplay in a way that we'd enjoy. Way back in 2013, there was this game called Rust Legacy it had just released on Steam but I was very skeptical about buying it. Fast forward about a year and I got the game because of a friend and I never had more fun in a video game in my entire life it was what got me into PC Gaming. After logging about 200 hours into Legacy it was over and I thought it was just gonna go farther I loved Rust. Though, the developer Facepunch Studios decided it was time to rewrite the entire game. I didn't think much of it at the time because after all it was the same people making the game and I constantly followed the development of the new version. In my opinion they completely destroyed their original vision of Rust, it's still a good game but a very different one that caters to a different crowd. 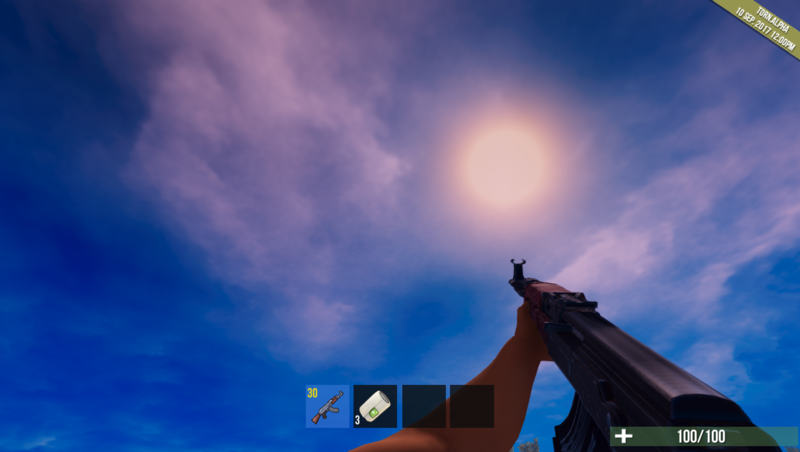 For example in Rust Legacy (they called it Legacy because it's the original version) you would fire a gun and there would be recoil but your bullet would always go where you'd aimed. In the new Rust they put a lot of RNG on the bullet physics plus added recoil. Not to mention bullets in the new Rust use a physical collision not a raycast or hitscan to detect hits. This for me anyway resulted in the game feeling very off from what I was used too. 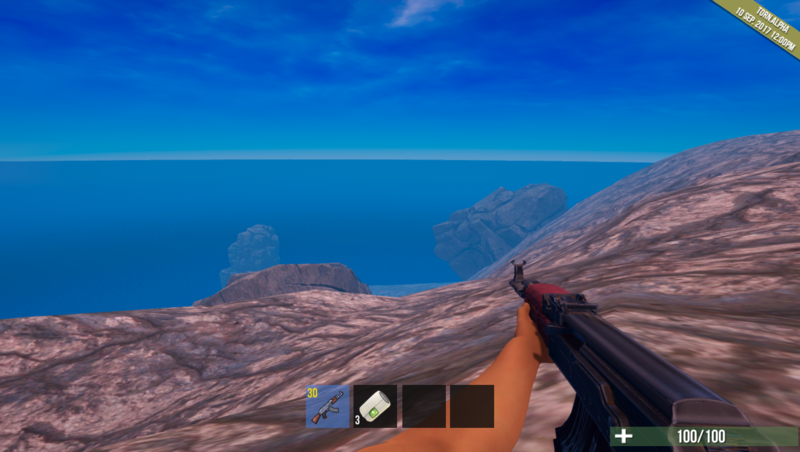 There was more things that were changed with this new version of Rust but lets skip to now. 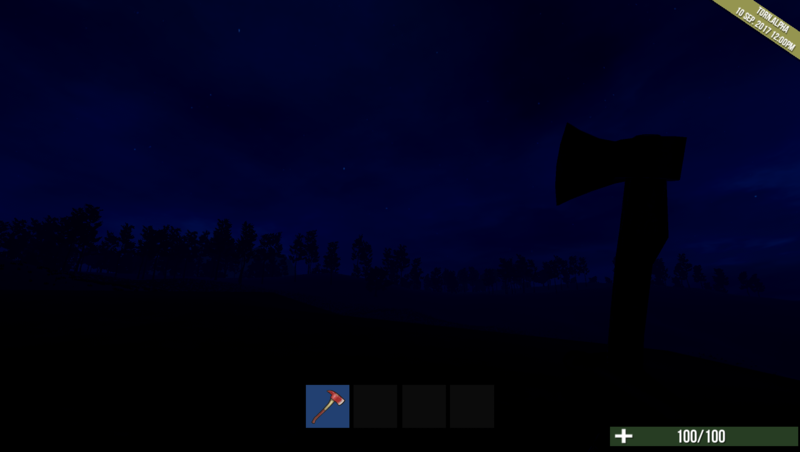 I hate the new Rust because of a number of things so I decided I'm going to have my try at making a survival game but try to take everything that was done right in Legacy and done right in the new Rust to make the ultimate experience not for anyone else but for me. It's my game, my ultimate survival experience in my vision. There are currently no trailers available for Torn. Check back later for more or contact us for specific requests! We here at DREAM's Initiative create amazing experiences for all to enjoy. Our developers put our heart and soul into these games we make games that we want to play we don't follow the mainstream. More information on DREAM's Initiative, our logo & relevant media are available here.